Which health food fakers to avoid. We all give in to our sweet tooth once in a while because, let’s face it, sugar is addictive and there’s no problem a pint of Ben & Jerry’s can’t fix. But even if you think you don’t consume that much sugar in your diet, you might be surprised to learn that the so-called ‘healthy foods,’ that you eat daily, actually contain tons of it. 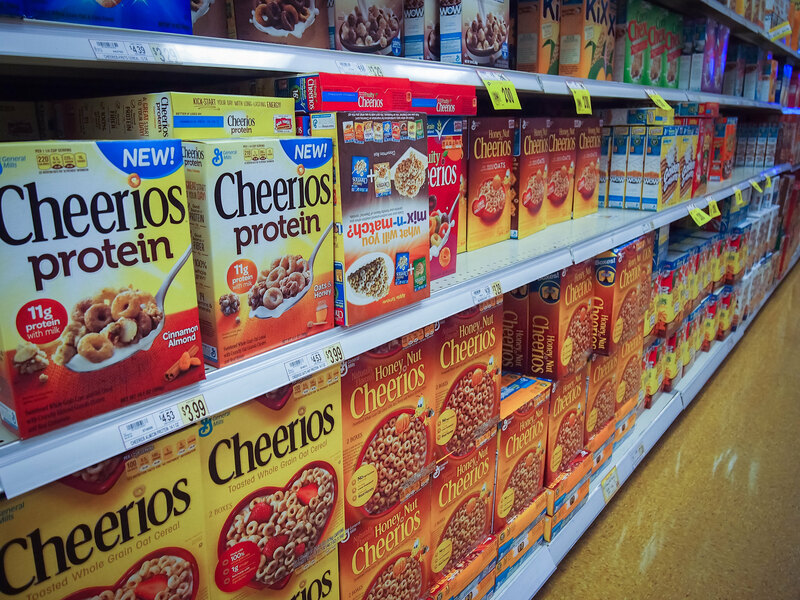 Many cereals are desserts in disguise. They can have up to 15 grams of sugar per serving, and let’s be real… who eats only half of a cup of cereal? The recent yogurt craze has soared to such levels, that New York has chosen yogurt to be its official snack. 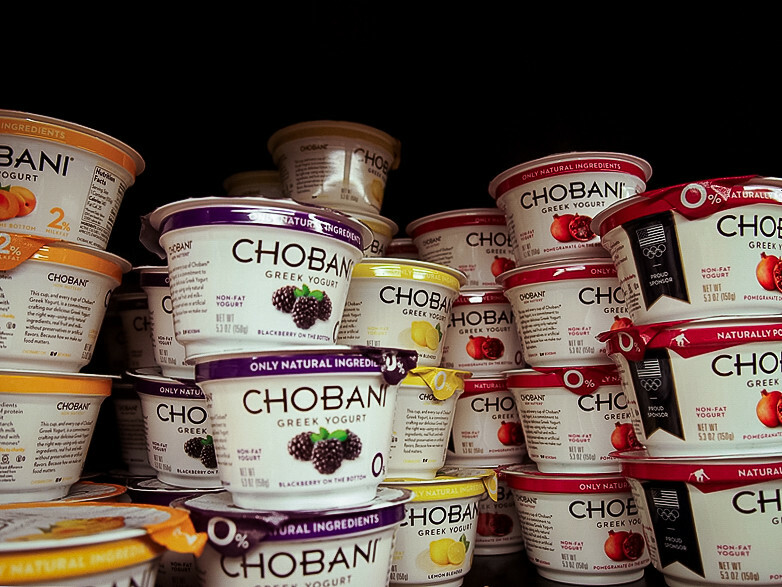 Yogurt can be super healthy as long as you eat the right kind. Flavored yogurts tend to have a high sugar content as compared to the healthy unflavored Greek yogurt, which is perfect to pick the next time you’re on a health kick. Here are some ways to sweeten that plain yogurt that won’t add quite as much sugar. Fresh fruit is healthy, so dried fruit must be just as good right? Wrong! 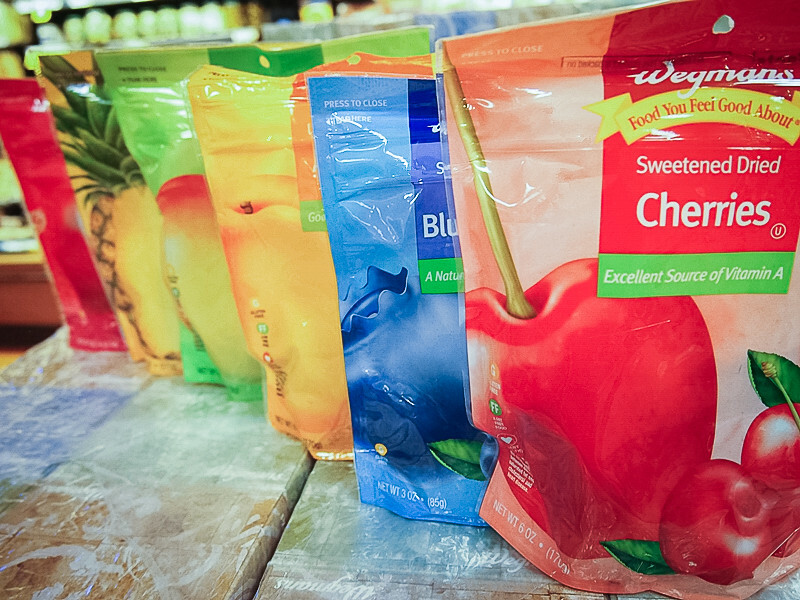 Most dried fruits have tons of added sugar and oil. A single box of raisins can contain up to 25 grams of sugar. That’s almost as much as a Snickers bar, which racks up 27 grams. Yikes. Protein bars can be convenient when you have no time to eat a full meal, but they’re not the healthiest of snacks. Some of these bars can have up to 30 grams of sugar. Check out the differences between three popular bars here. 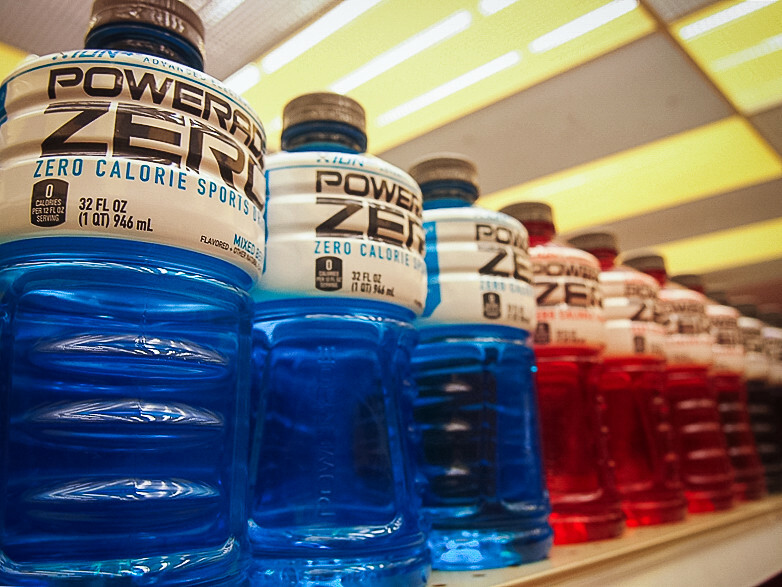 Unless you’re running a marathon and desperately need electrolytes, sports drinks do more harm to your body than good. A bottle of Vitaminwater contains 32 grams of sugar, almost as much as a can of Coke, which contains 39 grams.